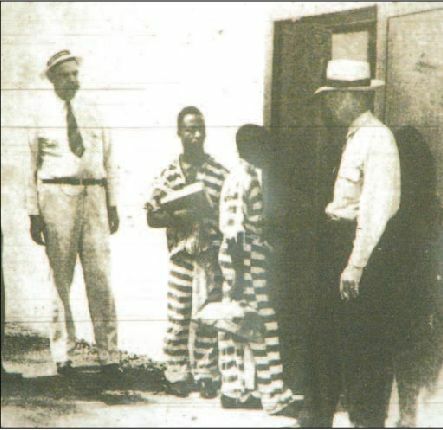 George Junious Stinney, 14, is the youngest person to be executed in the United States. His body threatened to drown itself in the stripes. His body offered to disappear in the uniform. His body dared to reveal itself. where They would extract his soul in exchange for the two girls’. before They could be convinced. That’s amazing. It made me want to learn more about this boy. Powerful words. I thought about including his story, but hoped my own words would be enough to elicit the kind of response you describe. Thanks for reading and for sharing your thoughts. Please stop by again! Today–December 14, 2014–70 years later–Stinney was exonerated. Of course, he’s dead now. So there’s that.